Whether it be in text, in meta tags or elsewhere on your site; buying paid links, engaging in black hat practices that would make your mother weep, keyword stuffing is right up there with them all – and Google is not playing around about it anymore. For some webmasters, SEO is not much more than a game they try to manipulate, but the penalties for 'over optimizing' (keyword stuffing) are well known and Penguin is ferreting them out. If you break the rules for the search engines they will get their cyber pound of flesh and sandbox you or worse. Being nothing more than overenthusiastic with your SEO efforts can hurt your website rather than help it if you don't know how to properly use keywords. 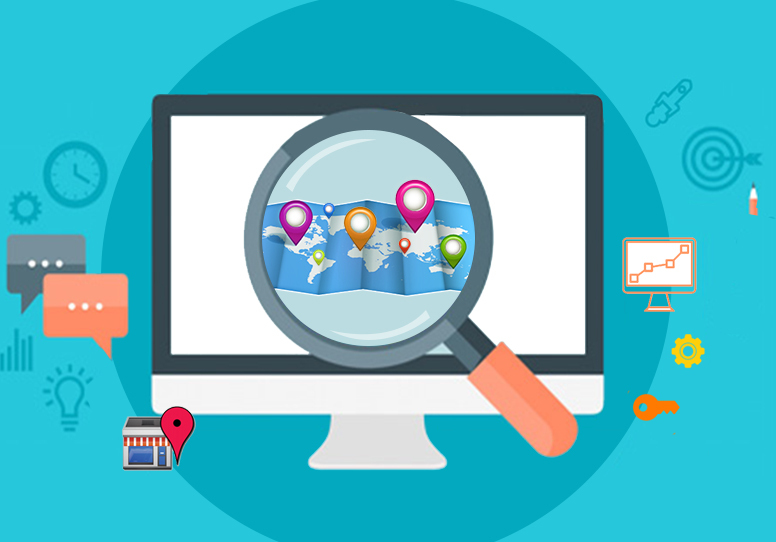 Many webmasters engage in efforts that set off the search engine flags without even knowing it. 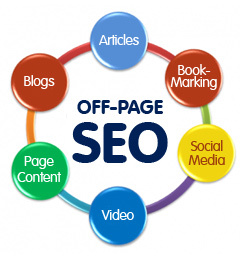 They often do not understand that SEO takes time – it is not instant magic. They don't see immediate results and begin unnecessarily escalating efforts searching for it. In the process of overcompensating with “extra“ keywords they do more damage than good. This can bring down problems and 'retribution' on your head, making all of your work counterproductive. Saddest of all is they often don't understand why it happened or was so bad. der to really win at SEO. If you don't, you have problems headed your way without any doubt. Ask people that focused solely on Google and felt the wrath of panda, or later again with Penguin how it worked out. Far too many webmasters limit their optimization efforts to Google and pay the price as a result. 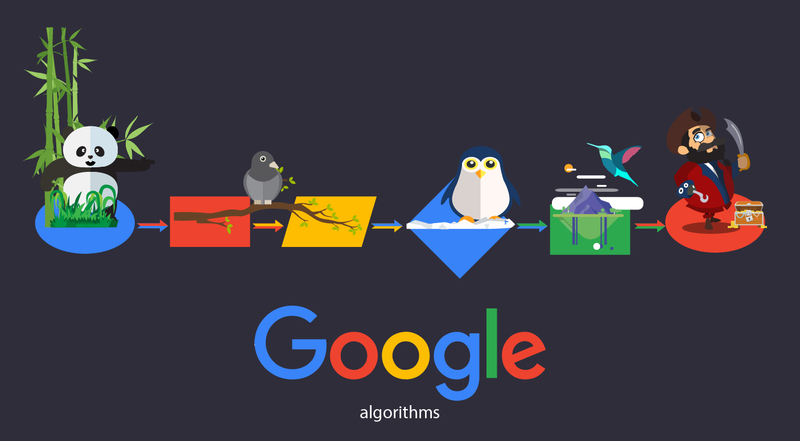 Keep this in mind though – each search engine has its own algorithms with enough differences to cause a search engine penalty in one for actions that do not disturb another. This is not something uncommon. You cannot base efforts for Google on what works for Bing for instance. Most webmasters do not over-optimize their website intentionally, but some do push the boundaries. This is very different from black hat SEO. In black hat SEO, you do things to manipulate the search engines on purpose. Only idiots running the content mills of old were dense enough to do this purposefully. Anyone with common sense knows it is not worth the risk. Over optimization can still elicit penalty even if you do not do it knowingly. Keyword stuffing probably will not get your site banned completely from the search results, but it sure can frop you in the SERPs in a heartbeat. If it is habitual even after a drop, then harsher penalties may come into play. Keyword stuffing is just bad. All your positive efforts can be undone overnight if you are flagged for this. This is a case where more is definitely not better. This will affect your traffic that matters most to your website, and completely defeat the purpose of SEO entirely. Play it safe, when in doubt go light – or hire a professional SEO copywriter to do it for you. It is better to pay a little extra out of pocket to do it right than pay with your website being effectively non-existent.